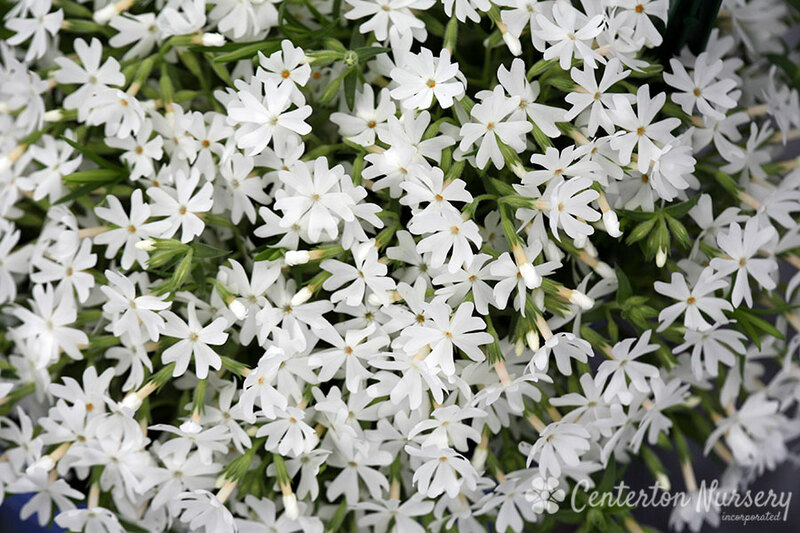 Pure white flowers above bright mint green foliage, blooms are very fragrant. Spring/Summer Care: Trim off dead foliage after flowering. Autumn/Winter Care: Do not remove any green foliage during winter.